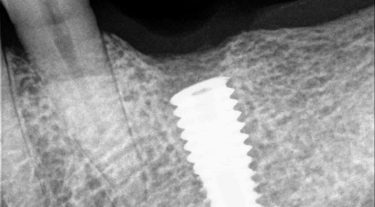 How to Remove a Fractured Dental Implant? Getting Complete Full-Arch Teeth Replacement with Dental Implants? ALERT: Don’t Let Them Cut Your Bone! © 2016, Facial Art, All Rights Reserved.